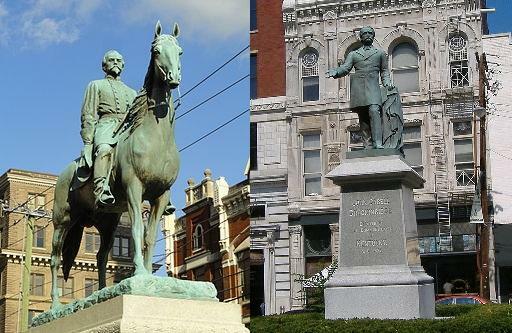 Lexington's council has voted to proceed with plans to move two Confederate statues from a historic downtown site. Lexington’s governing body has taken a first step toward removing two Confederate statues from the lawn of a former courthouse. Hundreds of people gathered in Lexington’s courthouse square Monday evening to remember those who died in Charlottesville, Virginia, this past weekend in connection with a white supremacists’ rally. The almost two-hour event included singing, chanting, candle lighting and comments from politicians, spiritual leaders and social activists. Democratic Lexington Mayor Jim Gray says he is taking steps to remove confederate statues in the city. Water professionals from communities across Kentucky and Tennessee are meeting in Lexington this week. 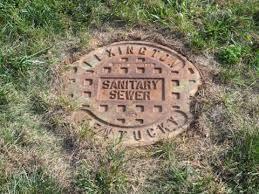 Officials from many of these towns are, like Lexington, involved in major sewer overhauls. 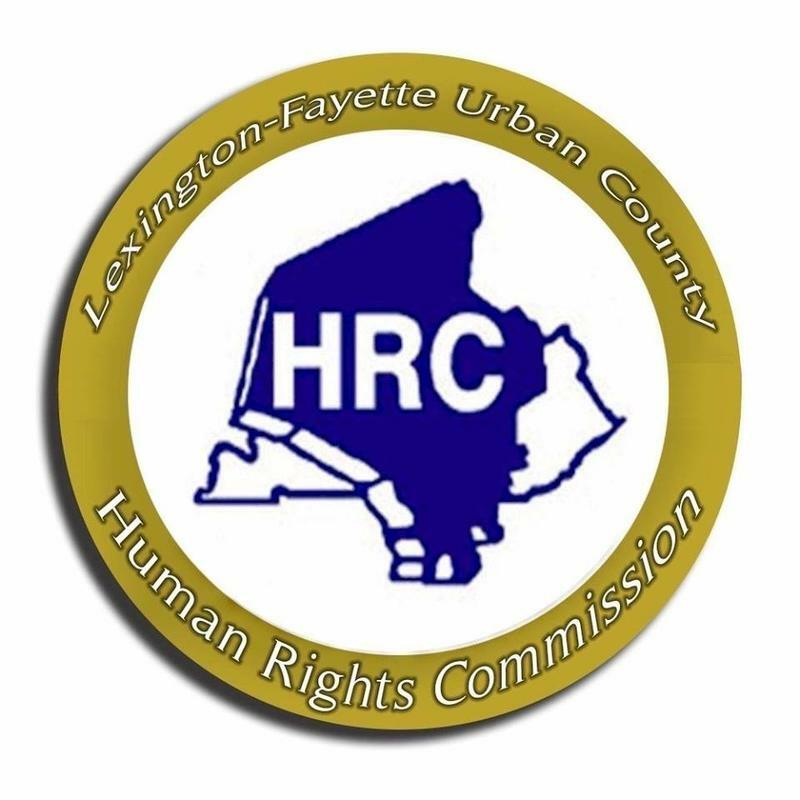 The Lexington Human Rights Commission is asking the state supreme court to hear its case against a local print store. 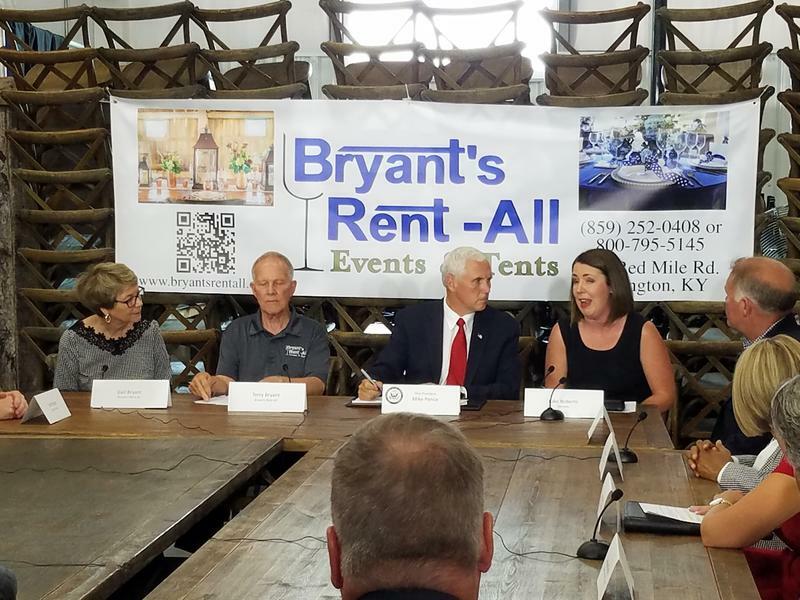 Hundreds of health care and other officials gathered in Lexington Thursday for a Zika Summit. 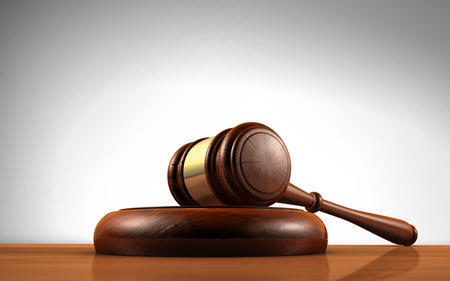 A divided Kentucky appeals court panel has ruled that a Lexington business did not discriminate against an organization by refusing to print T-shirts for a gay rights festival. The Fayette County Health Department is preparing for a lengthy mosquito season. A demonstration Wednesday at Lexington’s historic McConnell Springs focused on revised control techniques.